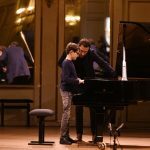 For its 8th edition, the Orleans International Piano Competition proposes a contemporary music competition based on three new pieces by British composer Christian Mason. 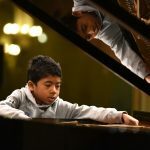 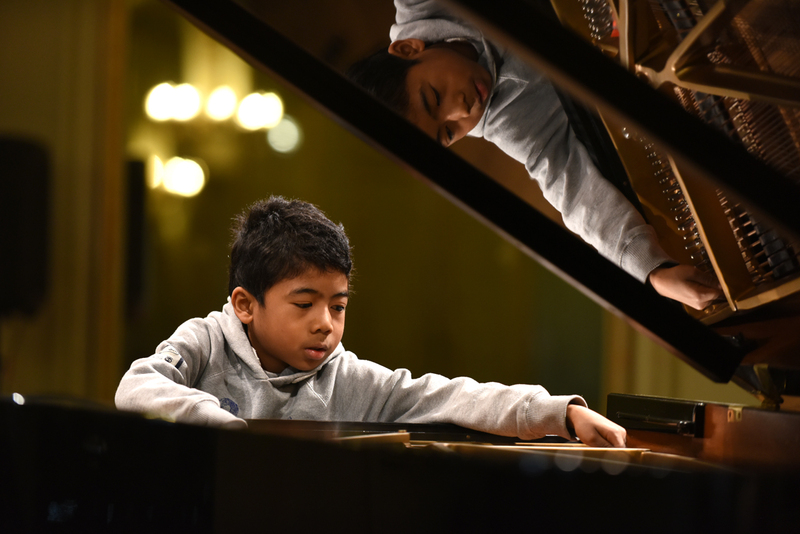 The junior piano competition ‘Brin d’herbe’, created in 2004, takes place every two years and is open to pianists from six to 18 years old. 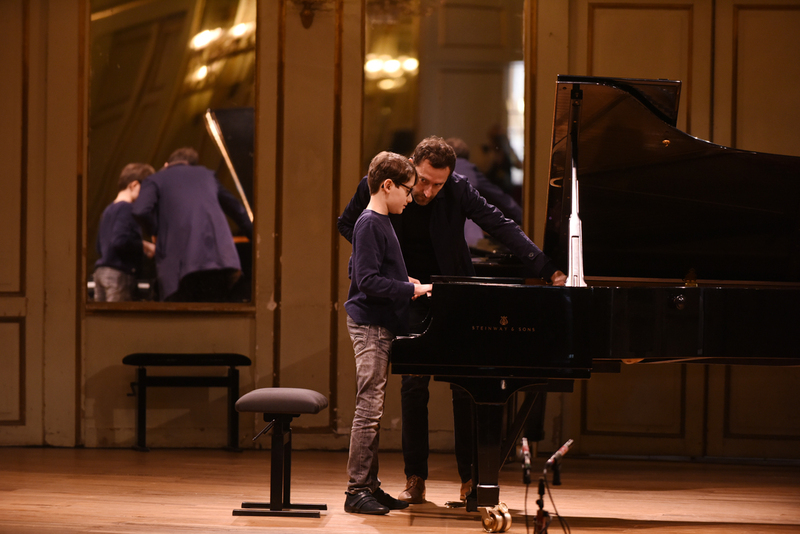 The aim of the competition is to allow young musicians to discover and study contemporary pieces. 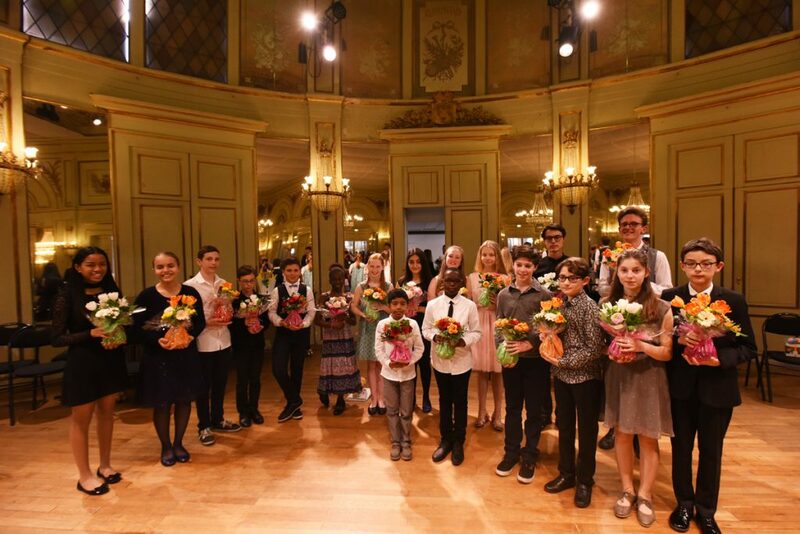 After the competition, the winners and the composer will be given the opportunity to perform the pieces in venues in France, Italy and the UK.